Huge Savings Item! 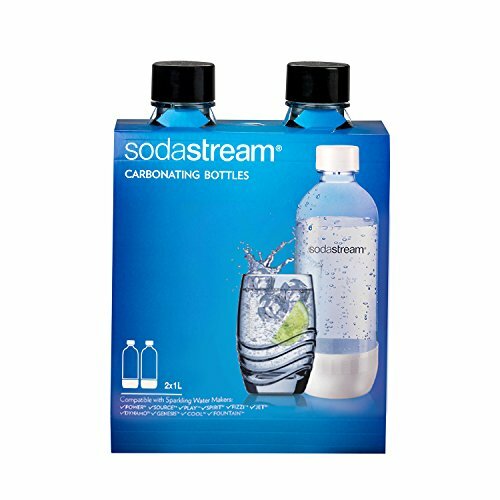 Save 13% on the Sodastream 1l Carbonating Bottles- Black (Twin Pack) by SodaStream at Just Gathering. MPN: 1100958011. Hurry! Limited time offer. Offer valid only while supplies last. The Sodastream multi-use bottles are made from BPA & BPS free, high strength plastic, made to withstand the pressure of carbonating sparkling water.